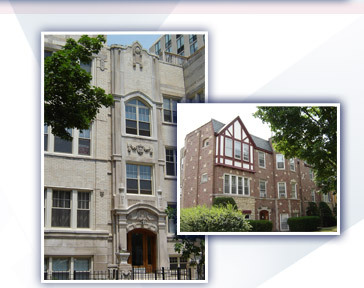 Since 1890, A. Saccone & Sons has been serving Chicago’s north side real estate community. We are a family run business offering complete real estate services to real estate investors, condominium associations, and home buyers and sellers. Whether you are looking for professional management, or just looking for an apartment rental, our brokers and agents have decades of experience and the knowledge needed to provide exceptional service.